Runs everything and it's pretty fast, no issues whatsoever. Kinda overpaid for it tho, but there is no other choice in my country. If you got any questions or suggestions, post in comments. 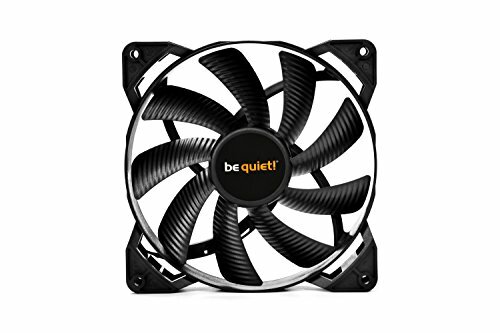 A very nice cooler, designed for TR4 but also compatible with AM4, if you see it cheaper than Esports One and compatibility isn't an issue to you (it doesn't support mainstream Intel sockets, and probably will not get AM5 mounting kit because of it's low market share), get this one. Cheapest ATX board on my local market, works pretty good, VRM temps are fine. There is a rumor circulating around these boards that there are two revisions, one with decent VRMs and one with crappy ones. I think I got the good one, it's pretty stable, I hope it will be able to OC my 2600 to 4GHz or run next-gen Ryzen CPUs if I will need an upgrade. It works. One thing tho, this RAM got 16-20-20-38 timings which is not usual for CL16 RAM (I got Hynix C-die chips), I recommend slightly dropping timings to 16-18-18-36, I gained about 5.5 FPS in Arma 3 by doing that, will tune it further when I will have the free time. 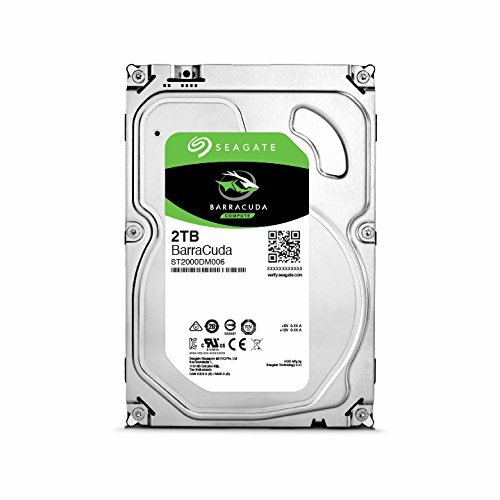 Good high-capacity HDD. I got the ST2000DM008-2FR102 version. One of the best 580's you can get. A high quality PSU, it has a pretty nice metal sticker bundled with it. I gotta say, this thing is being quiet indeed. Great gaming mouse for the price, got the reputation for it's reliability in my country. Pretty good headphones for the price, originally I wanted Cloud Core, but it seems Kingston stopped manufacturing these. So I brought Stinger (which is ~25$ cheaper than Silver (Cloud Core with volume regulator and silver paint on it), and I'm pretty happy with it as of writing this review. Mic is pretty good for me, sound quality is superb for me, but I'm not an audiophile. +2 for the video card and the case. Is your shield on backwards for the MOBO? +1 for the build though, good job. Nah, ASRock (and others) still use plain silver io shields on their 'normal' motherboards. Heck, ASUS TUF motherboard came with a plain one too. Edit: 'zebra' meaning black and white, please accept 'penguin' or 'panda' if you prefer either of those instead! I was just looking at builds with the RAM I was considering, and I happened upon your build. Which turns out to be nearly identical (brand and all) - so thanks for sharing =D Now I am even more excited. It's very good for the price, it was the cheapest decent Freesync monitor at the time. I'm going to use this monitor for at least 5 years, or until it breaks. Hey! Thanks for replying! 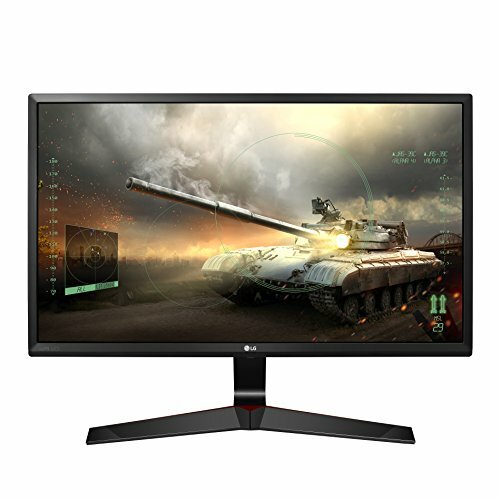 It seems like this might be the monitor I'm going to pick. Very nice build btw! Best PC I ever had! How many fan connectors are on the motherboard? Three case fan connectors, as i'm aware of. Three fans is enough to keep my PC cool, even stock H500 would do enough. Thank you. I needed to know if I needed to buy a fan hub. how many USB headers are on the motherboard? 4 usual USB 3.0 + 1 USB 3.1 + 1 Type-C.